The standard shake usually involves ice cream and milk, but these unusual milkshakes take some unexpected ingredients and blend for a truly obscure, smooth beverage. There are some more realistic ones like the shake that is caffeine-packed and tastes like a rich, whipped java beverage, but then there are the ones that take burgers and blend it directly in. Perhaps the truly weird ones like the liquified rotten cheese shake are a case of "you have to try it", but personally I think I'll pass. 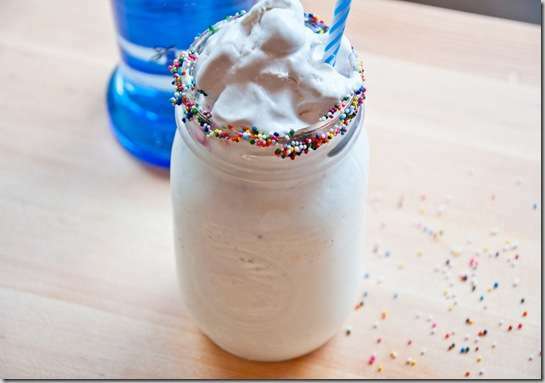 With that said, it's still fun to peruse through the recipes and videos to experience the shake without actually having to consume one. 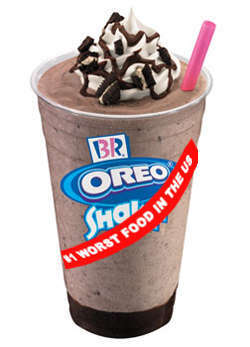 The calorie-heavy Baskin-Robbins shake might be a bit more up your alley, but be wary as blended shakes can expand your waist in a heartbeat.